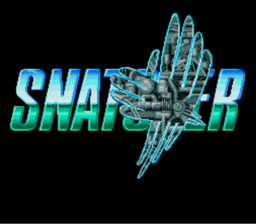 Snatcher is an action adventure game for the Sega CD. 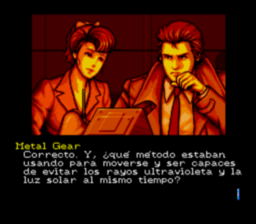 Spanish translation for Snatcher version Sega Mega CD. Compatible with NTSC and PAL regions. This is a beta translation patcher written in Java with all texts from SPXX.BIN files translated. 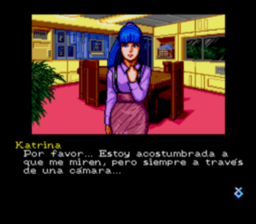 It also remove Katrina and Lisa censured scenes and translate several texts from tiles like the introduction menu. Compatibility from the patcher with NTSC and PAL regions only for ISO+MP3/WAV formats. The image should be loaded with audio files (loading ISO and audio files with a .CUE text file). For a Sega Mega CD unit you must record the image with the audio tracks (not checked).